Compass is the first modern real estate platform - a hybrid of a real estate brokerage and technology company - infusing technology and support into both the agent and consumer experience when buying, selling or renting a home to make it seamless and intelligent. 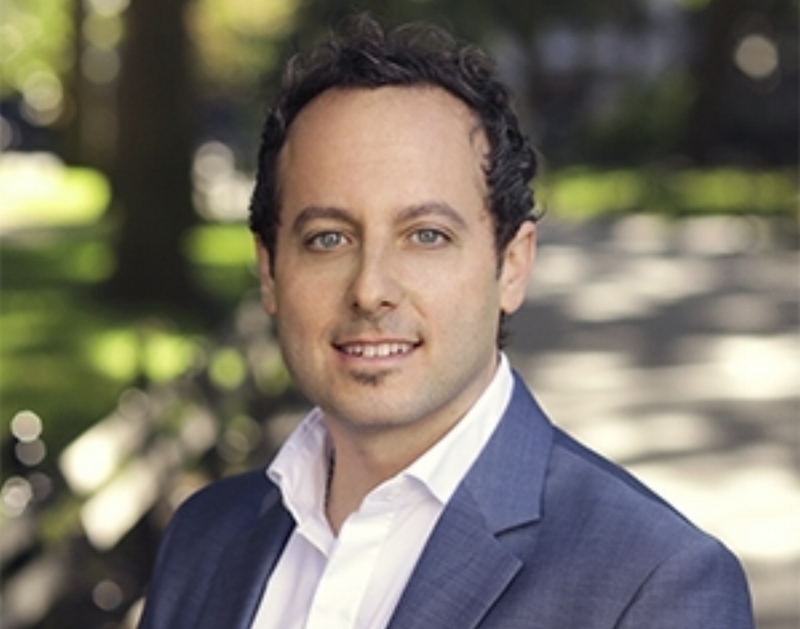 Brooklyn native Adam Fischel has lived a quintessentially New York life, from drumming in Broadway shows to excelling in the fast-paced world of Manhattan real estate. composure and thinking on his feet, while presenting a professional approach in all situations. His levelheaded nature and astute market analysis skills enable him to negotiate better deals for his clients, earning him a top producer distinction and a mention in the New York Times. Adam attended Rutgers University and the Berklee College of Music. In his free time, he enjoys playing music, exploring his hometown, and spending quality time with his family.